In my previous articles in the finding your style series, I tried to define style and gave some tips on how you find your own style. In an upcoming article, I want to take that one step further and see how you could then describe and name your own unique style. 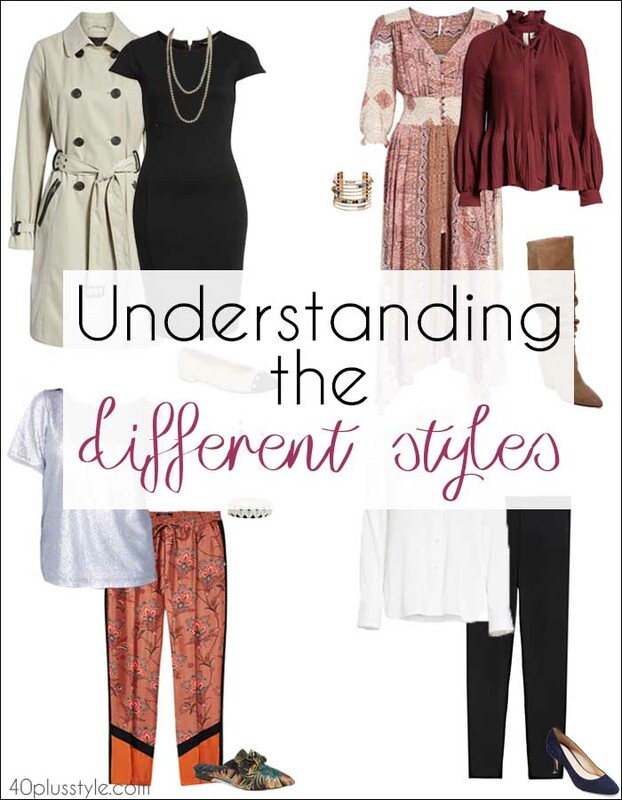 However, before doing that exercise and sharing some ideas on how to describe your style, I thought it would be interesting to look at some current names women use to describe their style. Classic is, as the name suggests, one of the more classic and enduring styles. 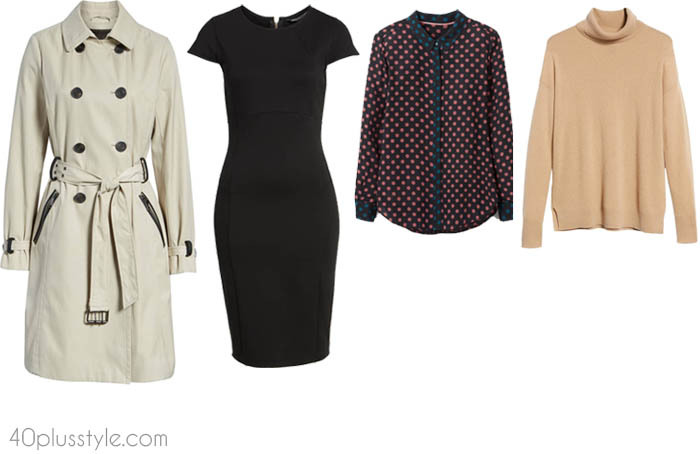 It’s timeless and popular with women over 40 and most of us will have at least a few classic pieces in our wardrobe. These are the pieces that will usually last the longest in your cupboard, so you may want to invest in a few high-quality garments that will always make you look good. These are often the best bet when it comes to investing in high quality and long lasting pieces that you will wear again and again. Examples of people with this style are: Jackie O, Marlene Dietrich, Lauren Bacall, Jodie Foster. Women with bohemian style like movement, color and sparkle. It is an nonconforming style that tends to be associated with the hippie era. Examples of people with this style include: Ali MacGraw, Mary-Kate & Ashley Olsen, Diane von Furstenberg. Minimalism is not about abandoming pattern or print. I see minimalism to be a philosphy that involves an overall sense of balance, knowing when to to take away, subtract. It’s an indulgence in superbly executed cut, quiet plays of color tones and clean strong shapes.“. I consider myself a bit of a minimalist, so it’s no surprise that the quote above comes from one of my favorite designers: Calvin Klein. I like the philosophy about minimalism: it’s about having less and enjoying the things you have more. So it’s even more important to buy the right things; clothes that are of high quality and fit you extremely well. Examples of people with this style include: Sofia Coppola, Angelina Jolie, Audrey Hepburn. 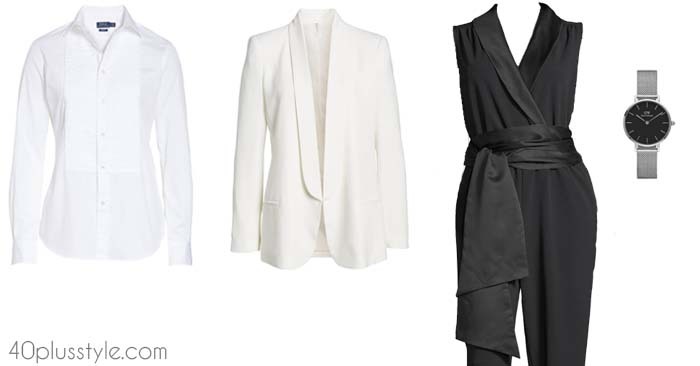 Minimalist style is all about exuding a less is more attitude. Clothes are extremely well tailored and high quality, and the simplest pieces make the biggest impact. Calvin Klein, Sofia Coppola, Angelina Jolie, and Audrey Hepburn are designers and/or celebrities that fall into this style category. The trendy and fashionable style is an embrace of seasonal trends. These fresh of the runway looks are about taking risks and gladly standing out. While the looks can be a lot of fun, they are often outdated pretty soon and are often not as timeless as classic or minimalist styles. You tend to be fashionable and trendy if you embrace the new trends each year and incorporate them into your style. You are willing to take risks and are happy to stand out. This style can be a lot of fun and very arty, but will look outdated pretty soon. Clothes for this style are hard to define as the trends change every season. Fashionistas will need to follow the trends through magazines and the latest fashion shows to know what to look for in the shops. 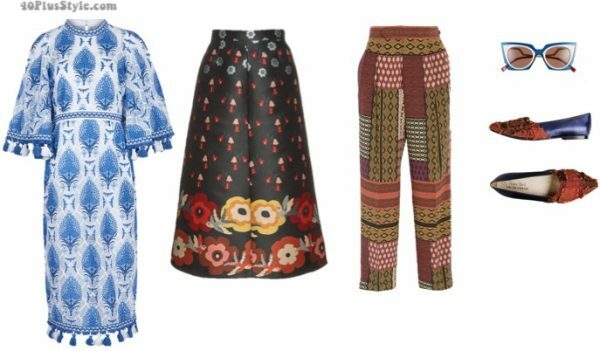 Have a look at some of my favorite trends this season from fall 2018. Examples of people with this style include: Isabella Blow, Lady Gaga, Beyonce, Diana Ross. This style is hard to describe, which is not surprising, as this style is really a mixture of all kinds of styles. The eclectic woman knows how to mix and match all the different styles and truly make it her own. To make this style really work, it is important to have a good eye for what you like, to know what suits you and to have the innate style instinct or (learned) knowledge to mix it all together. This is a very creative and fun way of dressing. Examples include: Kate Moss, Laura Bailey, Gwynyth Paltrow. This is the constantly evolving style that develops on the streets of the big cities. It is constantly changing and quite undefinable, but it tends to be a mix of casual and hip and what’s happening in the world at any particular time. This style is more prominent amongst youngsters as opposed to 40 plussers, although, of course, there are always the exceptions to this rule. Some previous street style trends include: new wave, punk, goth, grunge, mod and hip hop. Examples of people with this style include: young Madonna, Debbie Harry. 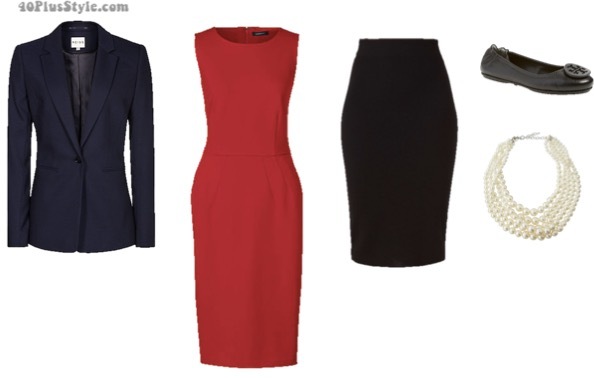 Now, if you are like most women, you will have elements of a few of these styles in your own personal style. I tend to like classical garments and go for a minimal look. But I also love fashion, new trends and new colors each season. I’m not that attracted to the bohemian style; it just doesn’t feel like me. Garments in that style tend to be worn only a few times, so it would be best for me to avoid buying those kinds of clothes altogether. You can get closer to your own personal style by joining my free Find Your Style challenge which will be starting soon. Will you join me? How about you? Do you know what style you have? In what broad group would you put yourself? P.S. Want to discover your style personality? Do the style personality test! I am definitely eclectic. 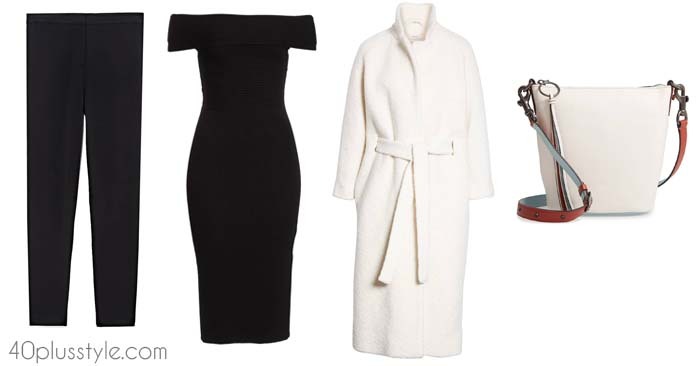 I like minimal pieces, but like to mix them up with vintage, trendy and unexpected pieces. Like you I am not a boho girl. Thanks Tracy. Look forward to seeing more of your style! hi guuuys what does ecletic mean? is that a kind of drug or something? it sounds like its related with LSD, doesn´t it? Eclectic but without the flare and lean g towards minimal/boring. creative dreamer and the style i like to portray is somewhere between california casual and euro chic. Oh, I have to be in the Eclectic category, if I must choose one. My style itself if primarily Classic, with trendy, vintage and urban accents. i would describe my style as eclectic street/urban. i mix grunge, aesthetic, and soft punk. i sometimes just go out of my “style range” if i really like something lol. i usually wear accessories such as fishnet tights and chokers. This was very informative! I like the bohemian style. Thanks for the great tips. I am a sporty casual person. I love the comfort of over sized sweatshirts, t-shirts, jersey knits, fleece, cotton, flip flops, Emu boots, etc. I have a hard time dressing up! I am all about comfort. 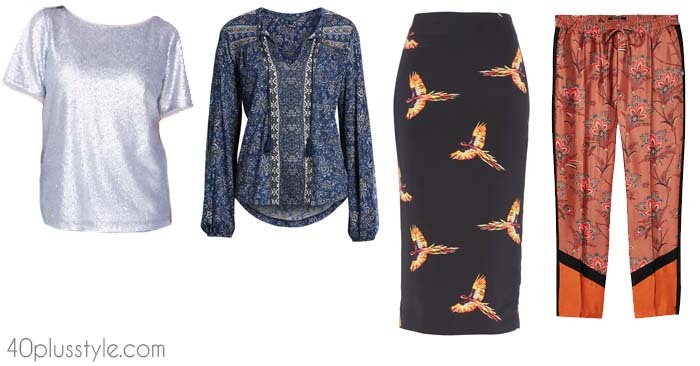 Seems I have a really mixed sense of style… think more classic with bohemian thrown in. Would really love to stick to bohemian but does tend to make me look shorter and frumpier…am 5 foot 1! I am definitely bohemian with a touch if eclectic. 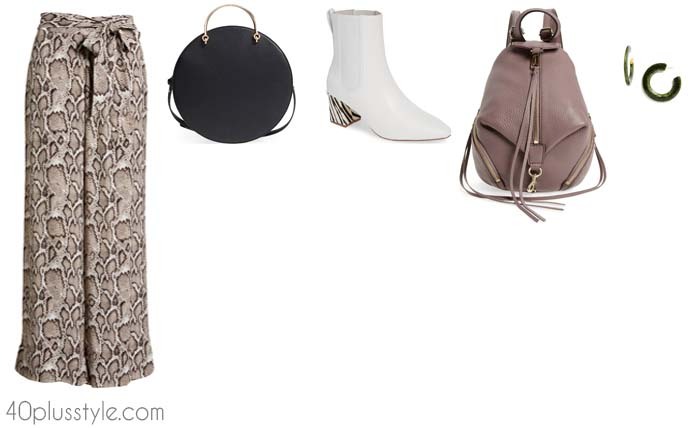 Like textures, natural fabrics, colours, scarves, jewellery. 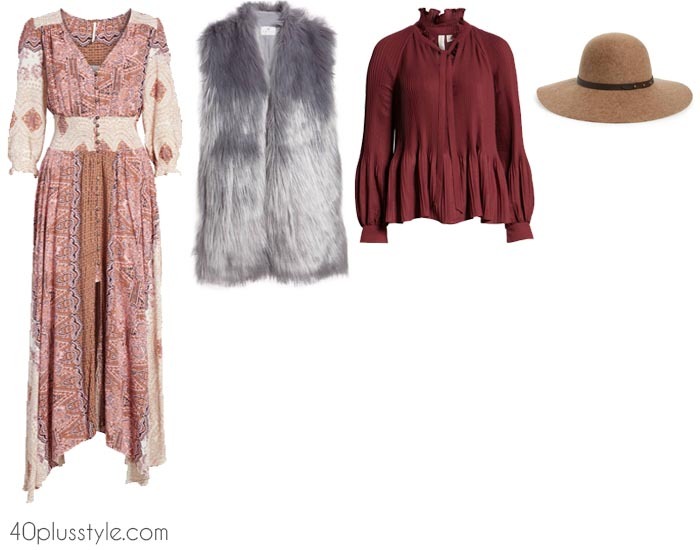 Describe my style as boho feminine chic. I like classic, but also comfortable and effortless-looking, and warm colors suit me, so the outcome is not super classic. And living in Finland, my getting dressed is more about changing weather conditions and practicality than stiletto heels. I’m totally a minimalist with classic pieces thrown in. Question: I’ve been looking for a woman’s tuxedo shirt (an upright collar with folded down corners) that doesn’t look waiter-ish. Any suggestions on where to buy one? I’m definitely a mixture of classic & minimal style. I tend to be under rather than overstated! Based on this article I would say I am in between fashionable and eclectic. I don’t follow all trends and certainly not right away which probably means I am often in outdated clothes. And eclectic because I like to mix and match and don’t mind standing out. I don’t think I have “the eye” so I am often a bit wrong haha. But you live and learn. Practice makes perfect. What a great post Sylvia, you’ve articulated the various styles very nicely. I am a classic at heart although a wannabe minimalist ! 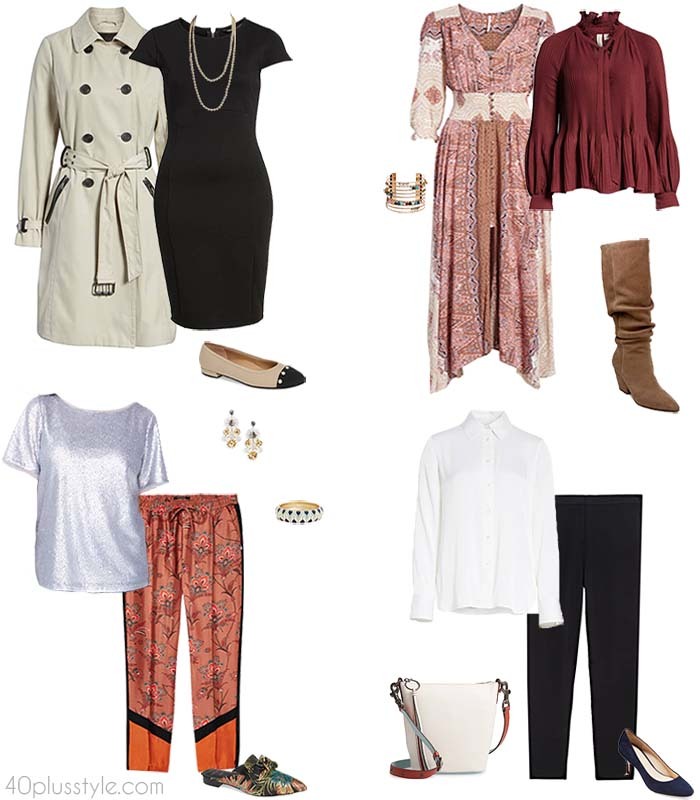 I think I’m a combination of Classic / minimalist I love orange and earth tones add a few trendy pieces to a little spice. In the summer months I do have a bit bohemian, as i love scarves and hats all year. I like more classic jewelry and shoes will play with trendy sandals and boots. Why we should be proud of our high price purchases too! 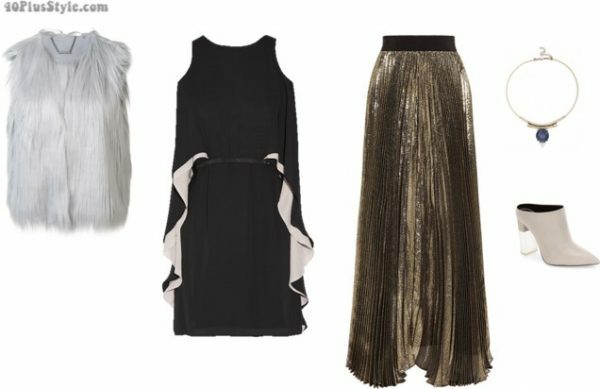 Next post: The best cocktail dresses in stores now – what do you think of number #5?